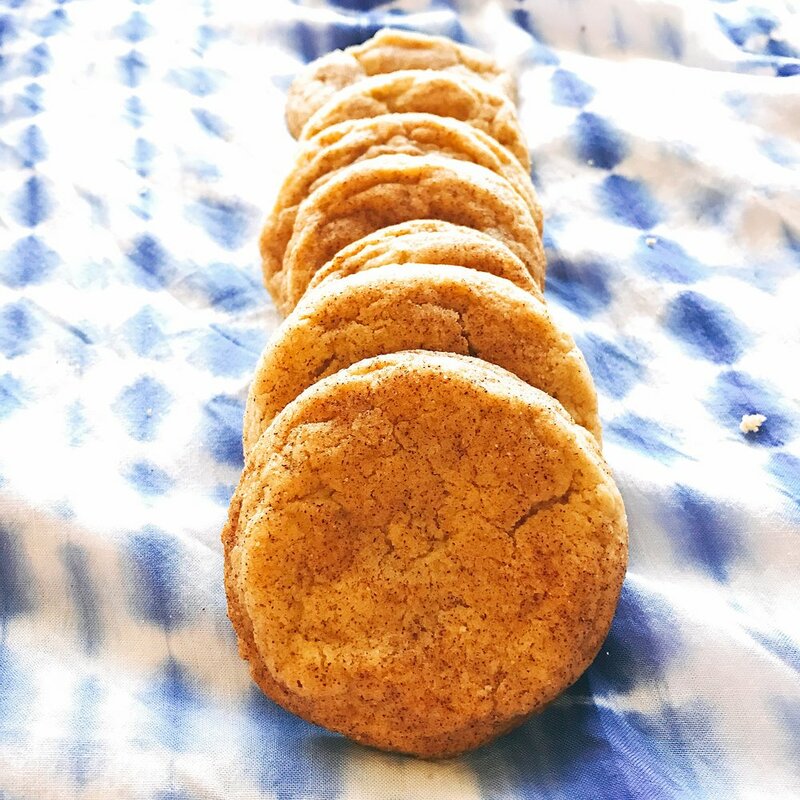 A soft and chewy spiced brown sugar cookie base is punched up with a kick of real maple syrup, which adds sweetness and flavor. 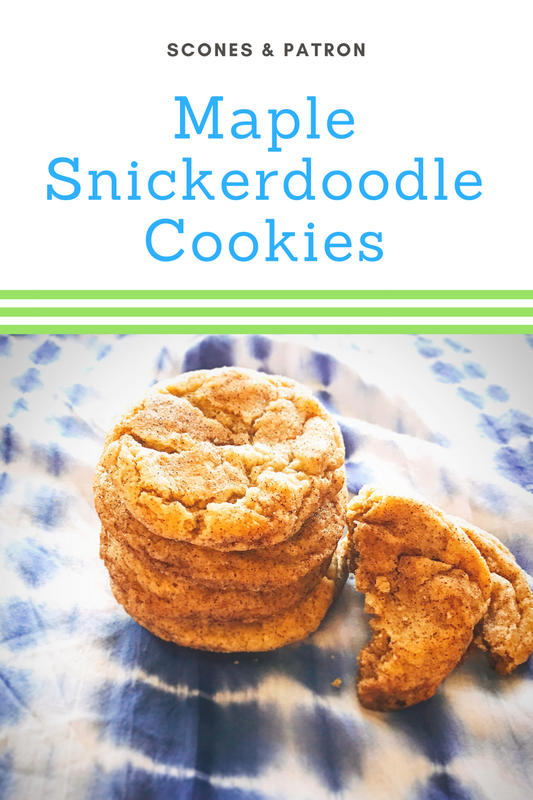 A coating of cinnamon sugar ties the cookie together for this delicious twist on the classic snickerdoodle. As a girl born and raised in the U-S-of-A, I feel like I have spent my whole life being unfair to Canada. Belittling it as "America's Hat," as "Our Neighbor to the North," as "I mean it's just Canada lol." ^^^Where would we be without Canada?! And, we mustn't forget what they are perhaps best known for - maple syrup. I have now been to Canada twice, and I am ashamed to admit that while I have indulged in multiple mountains of poutine (RIP bikini body), I have yet to actually have maple syrup in this great country - surely a crime punishable by death. The issue is that syrup is typically eaten at breakfast time, and when I'm traveling for work 'breakfast' usually means 'crying over a dry muffin in the hotel's concierge lounge,' so I haven't had many opportunities to do so. However, in light of America's current political climate, I'm packing my bags, brushing up on my Français, and getting ready to beg Justin Trudeau to a) let me into his country and b) set me up with an equally attractive family member and/or Drake. Now, is that too much to ask?! 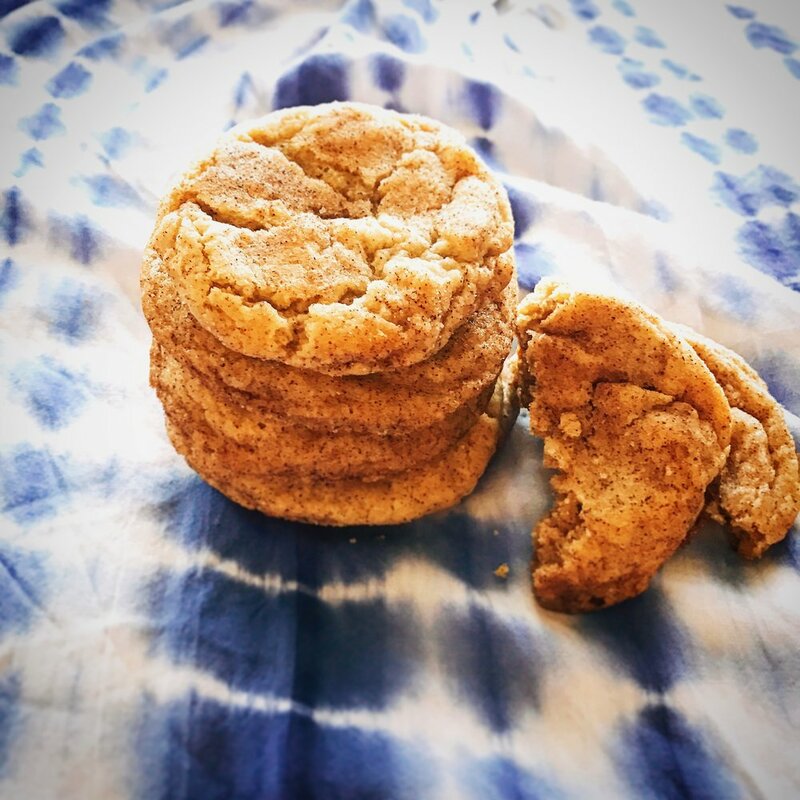 Not if I bring these snickerdoodles! We've taken your childhood favorite cookie and jazzed it up with a hit of the good stuff (maple syrup... get your mind out of the gutter). These will be a hit at your next party or the next time you're crying and stress-eating by yourself! 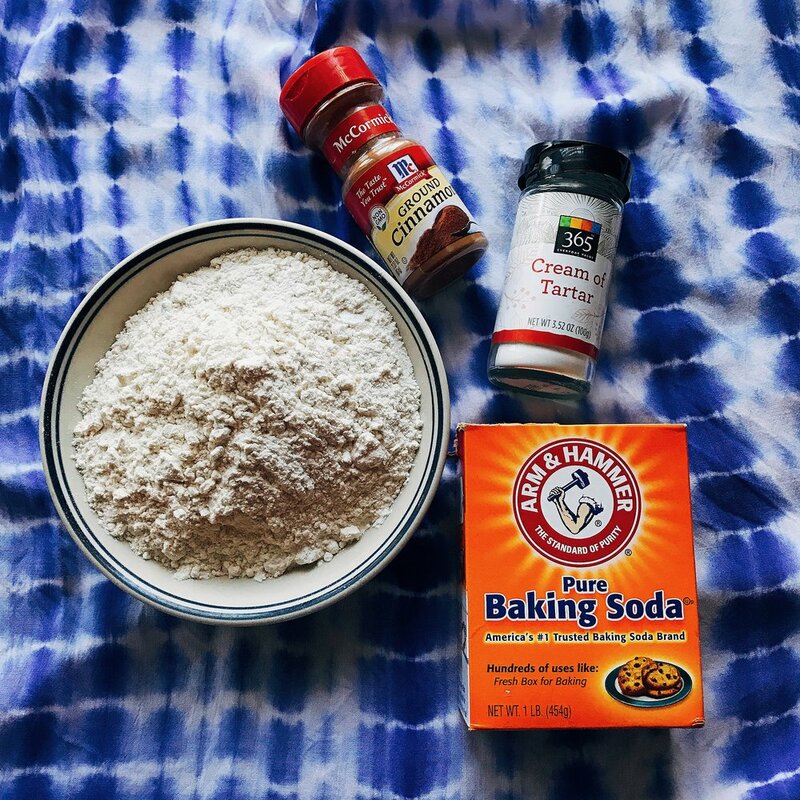 To begin, combine your flour, baking soda, cinnamon, cream of tartar, and a pinch of salt in a small bowl. Set aside. 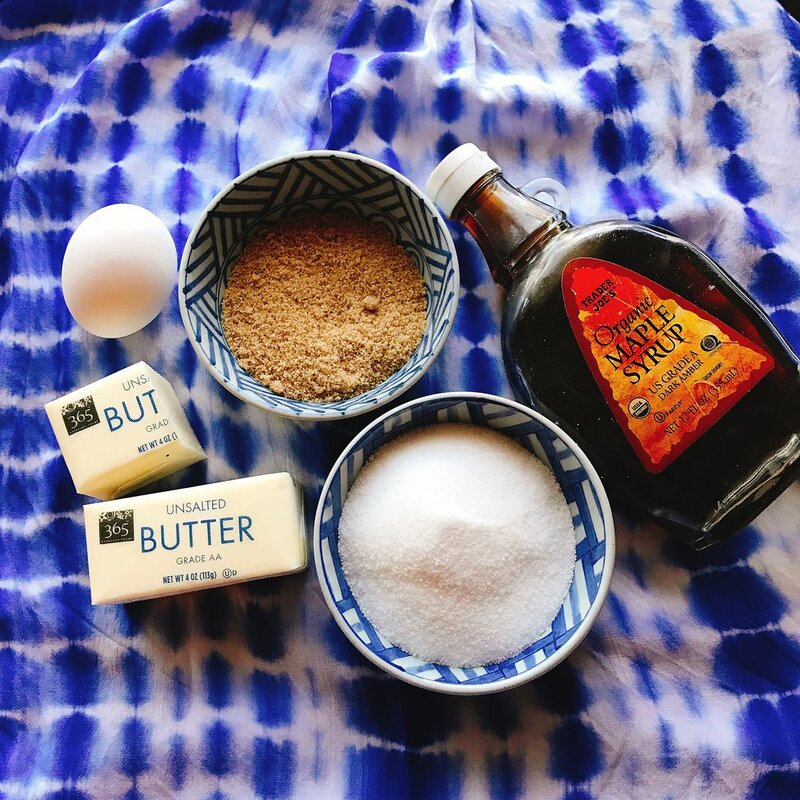 Next, use a hand mixer or a wooden spoon and your arm strength to cream together the butter, granulated sugar, and brown sugar until well-mixed and fluffy. Beat in the maple syrup, then add the egg and vanilla extract and mix well. Gently fold the dry mixture into the wet, just until no streaks of flour remain.The dough will be quite sticky, so pop it into the fridge for 1-2 hours, or the freezer for 30 minutes. I put mine in the freezer, cuz ain't nobody got time to wait for cookies! When your cookies are almost done chilling, preheat your oven to 375F and combine your granulated sugar and cinnamon in a small bowl. Line two baking sheets with parchment paper or Silpat, then shape your dough into smallish (2-teaspoon-sized) balls and roll them in the cinnamon-sugar mixture. Arrange about 2 inches away from each other on your baking sheets. Bake for 9-11 minutes, until puffy on top and golden around the edges. Allow to cool for 2 minutes on the baking sheet, then remove to a cooling rack to finish cooling for 10-15 minutes. Then, dig in! These bad boys sure are good, eh? 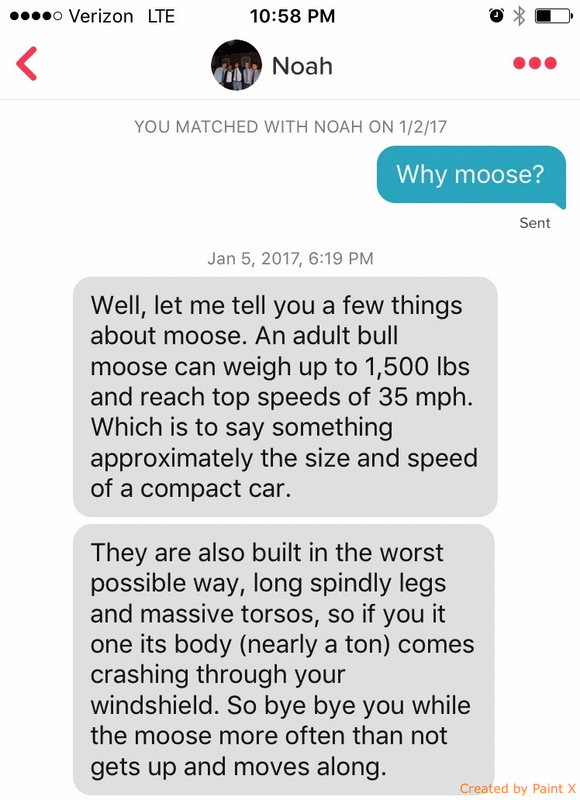 Now if you need me, I'll be watching documentaries on the proper precautions to take in case of a moose attack.